Geophysical Studies | Cultural Resource Analysts, Inc.
At CRA, we stress the use of multiple survey techniques to gain maximum information in a cost efficient manner. 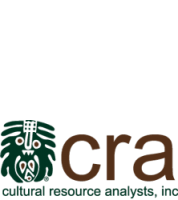 That’s why, since 1987, CRA has pioneered the integration of near-surface geophysical techniques with fieldwork to reduce costs and improve the quality of cultural resource evaluations. Also referred to as geophysics or geophyz, geophysical survey harnesses state-of-the-art data collection techniques, including magnetometry, earth conductivity, electrical resistivity, and ground-penetrating radar (GPR) to locate potential archaeological sites. 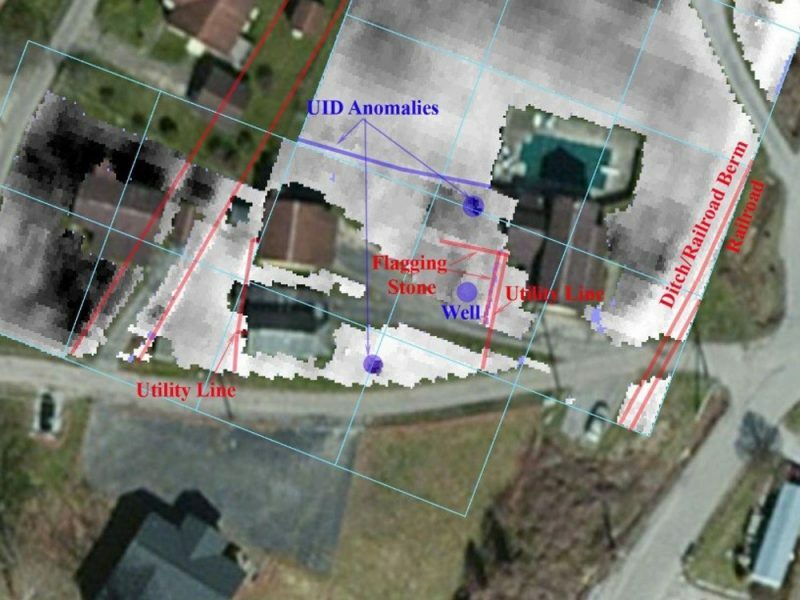 No matter the technique, we emphasis using high speed, high-density data collecting field equipment and up-to-date processing software that allows us to continually increase the utility and accuracy of geophysical survey data. Near-surface geophysical survey techniques are rapid, non-destructive techniques for identifying “structure” in the ground. They are ideally suited to Phase I and II fieldwork as a substitute for strip plowing, general plowing or disking, or dozer/pan “scrapes.” Especially where survey and evaluation occur well in advance of mitigation and construction, these techniques can provide an attractive alternative to things such as badly damaged fields. In addition to this advantage, they are able to overcome some of the problems of sampling posed by systematic shovel testing coverage and can be considerably faster than shovel testing. When used correctly in combination with analysis of cartographic resources and other background data, the results of a geophysical survey may be used to make decisions about how to best deploy more cost-intensive field operations such as shovel testing, sample block excavation, strip plowing, and dozer scrapes. CRA’s geophysical specialists have expertise in a variety of techniques, which can be matched to the unique needs and setting of your project. Geophysical studies can serve a critical benefit at the project planning phase, ultimately helping to guide decision-making processes as they relate to potential project locations. Such studies can, for example, help to more concretely identify the potential for below-ground features prior to any ground disturbance and minimize the degree to which broad-scale archaeological survey may be required in favor of a more targeted approach. Reflecting the importance of geophysical studies at the project planning stage is our work for the U.S. Department of Veterans Affairs at various facilities, including in Ohio. Here, CRA worked with the VA and the environmental prime contractor to conduct targeted geophysical investigations in advance of several construction projects intended to be implemented in accordance with the facility’s master plan and other special initiatives. 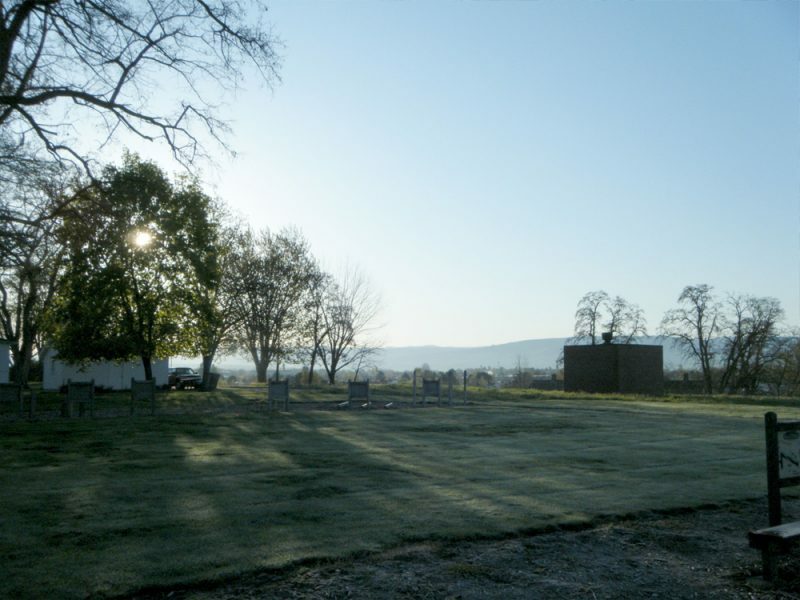 Prior to the geophysical survey, aerial photographs, aerial renderings, and historic maps were georeferenced and analyzed to provide target areas for the geophysical survey and archaeological test excavations. 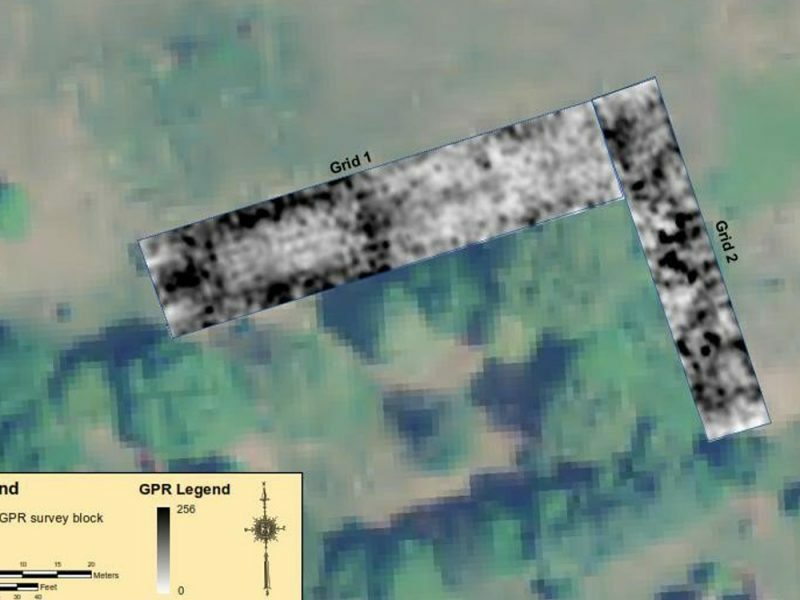 Based on analysis of this data and employing a combination of ground-penetrating radar and magnetometry, CRA carried out the investigation with the goal to identify and characterize potential subsurface archaeological resources on the property, particularly those related to the original construction of the property during the mid-nineteenth century. In total, 24 survey areas covering approximately 13 acres were surveyed. 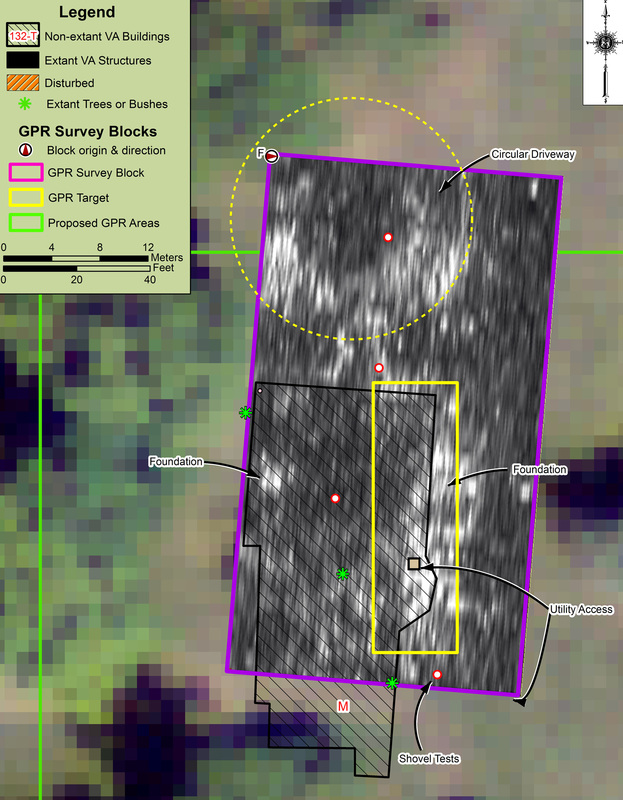 The majority of the data was collected with the GPR, although magnetic data also was collected at targeted locations. Potential archaeological targets were ultimately identified in 19 of the 24 survey areas. 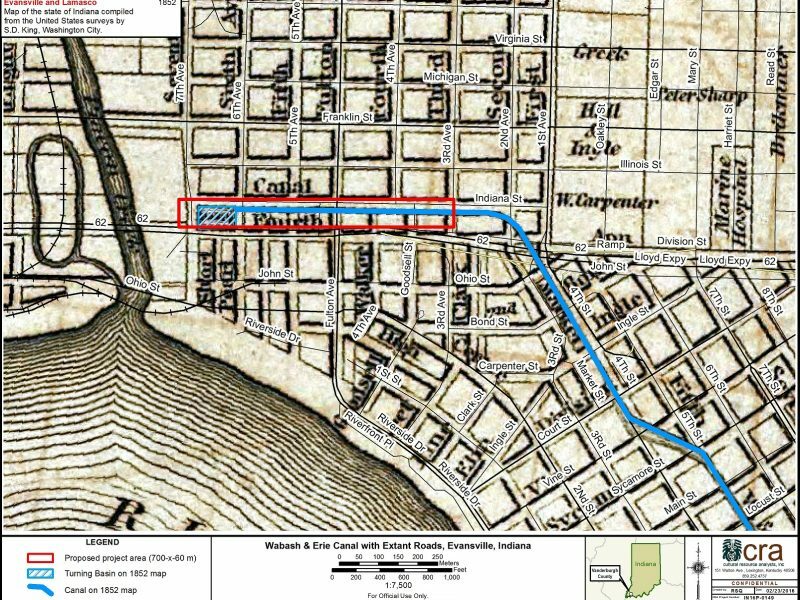 Archaeological targets included building foundations, building footers, cellars, and landscaping features. Subsurface utilities, past and present, were also documented. 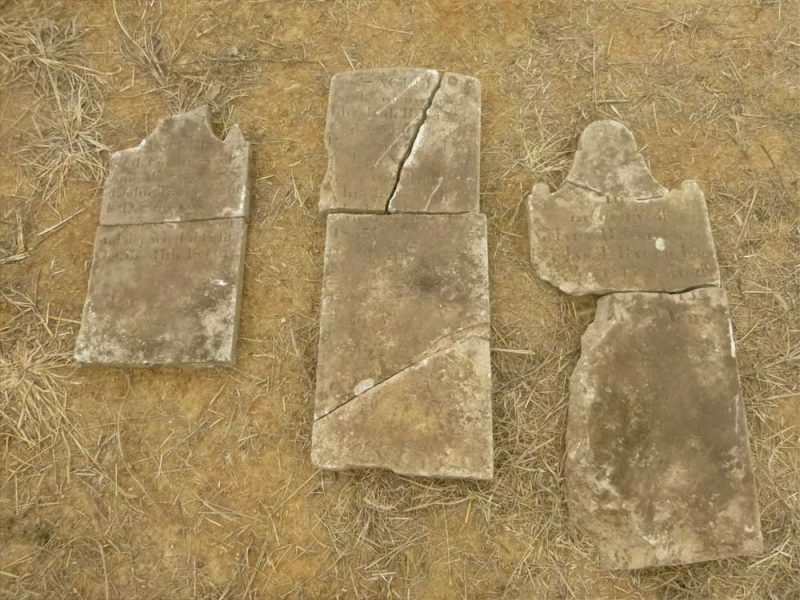 The results of the investigation were provided to the archaeology team to help guide the locations and extent of potential archaeological work at the facility prior to construction activities.